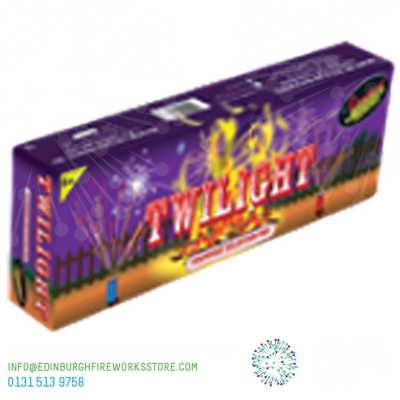 Firework selection packs typically contain lots of small fireworks and commonly used in smaller gardens. 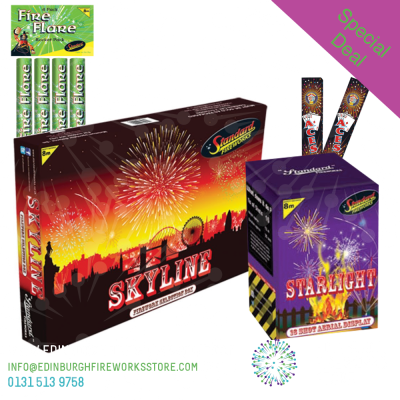 Depending upon the size of the packs, firework selection packs can include from fountains, crackles, small roman candles, small rockets and catherine wheels. 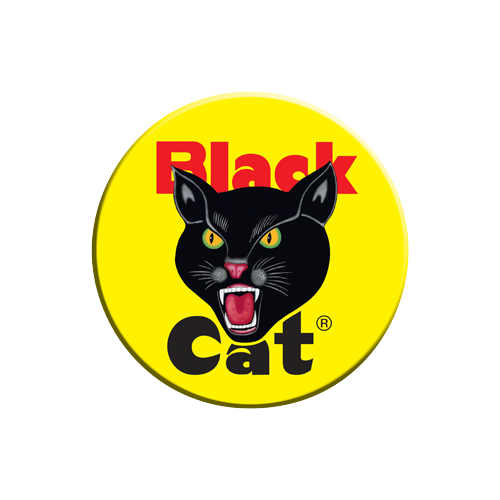  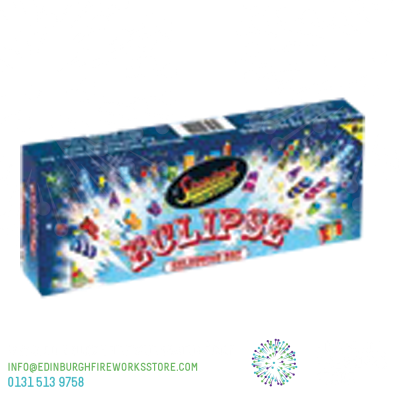 Buy your fireworks selection packs online from Edinburgh Fireworks Store Ltd.